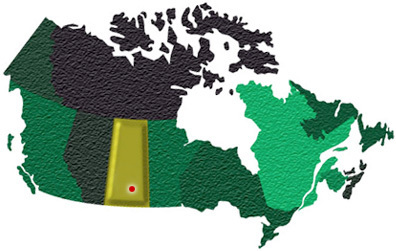 Regina is in south central Saskatchewan, Canada. 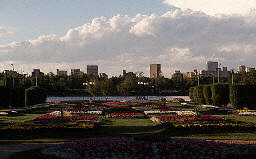 City of Regina's population is ethnically and culturally diverse, with immigrants from the United Kingdom, Europe, Asia, Africa and the United States. Regina's economy is dependant on agriculture, oil and gas production. Three potash mines, four sodium sulphate operations, salt, sand and gravel deposits used primarily in construction and a sodium bentonite plant are located near Regina. The Regina Public School Board administers all public elementary and high schools, while Regina Catholic School Board runs elementary and high schools with a Roman Catholic affiliation. Regina is the home of the University of Regina. They have a large number of departments within nine main faculties :Faculty of Engineering, Education, Kinesiology & Health Studies, Science, Social work, Administration, Arts and Graduate Studies.